Among other awards, it has been awarded the “Best Regional Airline serving the Middle East” at the Business Traveller Middle East Awards in 2015. With an expansive route, flydubai flies to over 40 countries throughout Africa, Asia, Europe and the Middle East. Their budget-friendly rates make it easy to book your ticket to your next holiday destination! 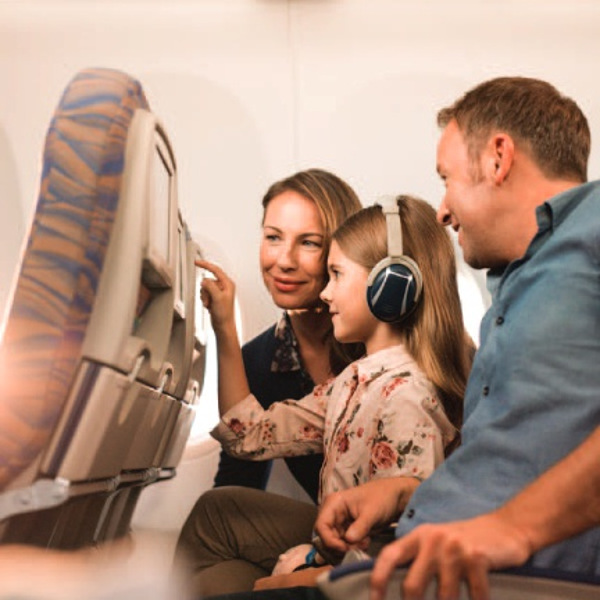 From seamless check-in services to optimised seating, onboard Wi-Fi, duty-free shopping and a tasty, internationally-inspired menu, you’re guaranteed a wonderful flying experience with flydubai. Flydubai is a low-cost carrier operating in Terminal 2 of Dubai International Airport. The airline started operations in 2009, with 1500 flights a week using a fleet of 49 Next-Generation Boeing 737-800s. Today, they fly to over 85 destinations around the world, operating out of Dubai International Airport and Al Maktoum International. Boasting one of the youngest fleets, the flydubai planes are fuel-efficient and omit less noise than most aircrafts, making way for them to be among the most environmentally-friendly aircrafts in the sky. Book flydubai flights to Beirut, Istanbul, Jeddah and other exciting places! Since flydubai is a low-cost carrier, be aware that baggage policies and fee structures may differ according to destination. You can pre-pay to check in a maximum of 3 pieces of combined weight not exceeding 20, 30 or 40 kg of luggage, dependent if there is enough space on the flight, however the baggage allowance may be included in some fares. With Travelstart a 30 Kg allowance is included in the price. You can check in up to 3 pieces of baggage with a combined weight of 40 kg. Each piece of baggage must weigh 32 kg or less and be smaller than 75 cm x 55 cm x 35 cm. With Travelstart a 40 kg allowance is included in the price. Buying more luggage allowance is always an option. One item of hand baggage onboard not exceeding 7 kg, in addition to one laptop bag or one small ladies’ handbag/ gentlemen’s satchel (not exceeding 25 cm x 33 cm x 20 cm) or one duty-free shopping bag. Your total carry-on allowance must not exceed 10 kg. Two items of hand luggage onboard with you not exceeding a total of 15 kg, each item cannot exceed 56 cm x 45 cm x 25 cm. If you are travelling with an infant you are allowed to carry one extra bag in addition to your hand baggage mentioned above. This bag must not exceed 56 cm x 45 cm x 25 cm and must be stored in the overhead locker or under your seat. Check-in counters are open 3 hours before departure, and close 60 minutes prior to it. Is available for all flights departing from Dubai, and many other cities. Check the flydubai website for more information. Are only available for departures from Dubai (except Jeddah and Madinah) between 24 hours and 1 hour before departure. All you need is your booking reference and a machine readable passport. 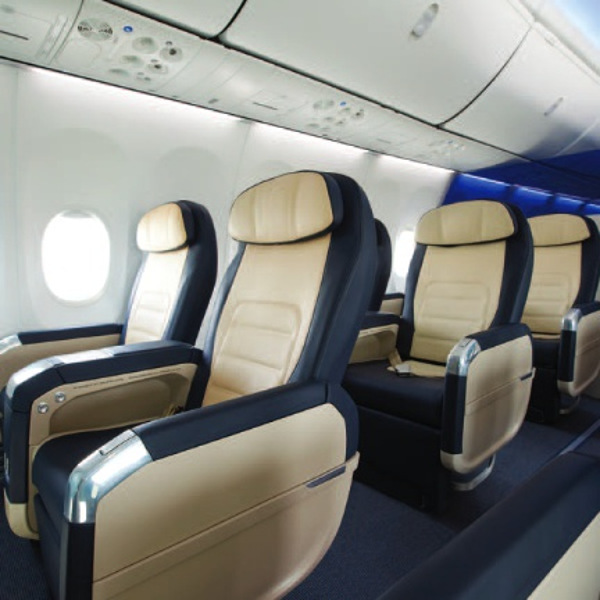 Regardless of cabin class, you can relax on your flight with ample legroom and comfortably-designed seats. Economy Class passengers can pre-purchase a premium entertainment package, while Business Class travellers can enjoy hundreds of movies, TV shows, music shows and games for free. Buy a Wi-Fi package and get connected during your flight. Choose to be connected for only 30mins (flights over 2 hours), or for the full duration of your flight (when aircraft is above 10 000ft). 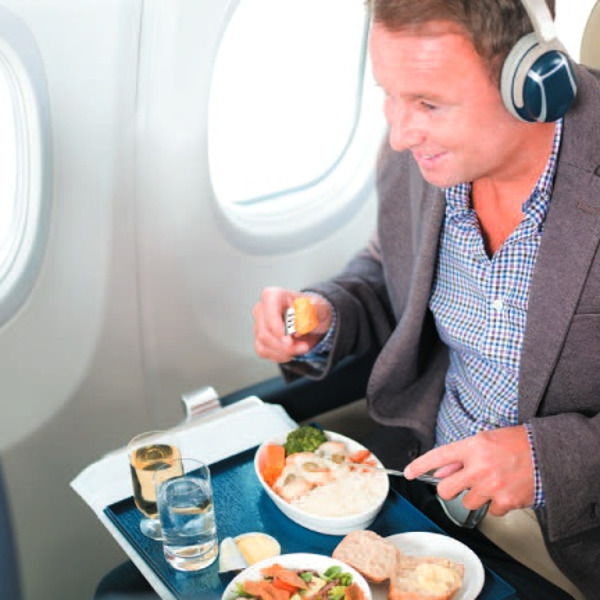 Pre-ordered hot meals are available on long-haul flights, while passengers travelling on short flights (less than 90 minutes) can purchase a wide selection of snacks and refreshments from the onboard menu.